Brexit and a second independence referendum have been predictable talking points at the SNP party conference. The party’s deputy leader Keith Brown used his speech on Monday 9 October to criticise the position of Scottish Labour on both issues, after Labour promised to block a second independence referendum if elected. He suggested that Labour leader Richard Leonard had backed the Leave campaign in the EU referendum. This was denied by Labour, who called the claim a “blatant falsehood”. 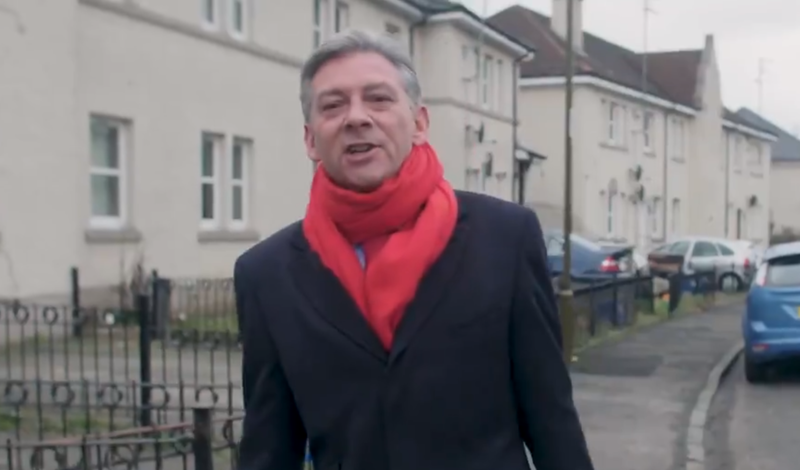 If Richard Leonard believes that the Leave campaign, which of course he supported, was also a tissue of lies, and that for that reason they should now go to a third (general election) vote in three years... then Labour has to get behind the democratic views of the people of Scotland. Ferret Fact Service looked at the claim that Richard Leonard supported the Leave campaign in the EU referendum and found it to be False. The official position of the Labour Party, both nationally and in Scotland, was to support the UK remaining in the European Union. Senior figures from the party, including leader Jeremy Corbyn, campaigned for a Remain vote, but some polling showed that members of the public were confused about Labour’s position. A poll by YouGov for The Times found that 45 per cent of voters were unclear which side Labour was supporting. Keith Brown’s claim was that Richard Leonard “supported” the Leave Campaign. While we cannot say for certain which way the Labour leader voted, we can check whether he publicly supported and campaigned for the Leave campaign. While this debate held no legislative influence, it was a chance for MSPs to explicitly set out their position on Brexit. The motion passed 106 to 8, with three abstentions. Richard Leonard did not speak in the debate but backed the motion. He also supported a vote recognising the importance of EU membership on the environment and funding. Ferret Fact Service could find no evidence of Richard Leonard backing a Leave vote during the referendum campaign. Leonard supported the triggering of Article 50, the formal start of the UK’s exiting process from the EU. In February 2017, the Scottish Parliament made a symbolic vote to oppose the triggering process. Three Labour MSP – including Richard Leonard – defied the party whip and voted against the motion. He has not backed calls for a second referendum on EU membership. However, this does not constitute supporting the Leave campaign, and occurred after the Brexit referendum had taken place. Keith Brown’s claim that Richard Leonard supported the Leave campaign is inaccurate and misleading. Leonard openly backed a Scottish Parliament motion to support the UK remaining in the European Union and Ferret Fact Service could find no examples of the Labour leader publicly expressing support for Brexit in the run-up to the vote in 2016.